The characteristic 'Tapit sparks' were created to suggest this sense of physical to digital 'contact.' At key interaction points, the sparks inform the user of progress, and through considered animation, colour and behaviour shifts, they constantly ensure confidence in the security and functionality of the app. Outside of the app, the sparks' application can be energetic, helpful or informative, allowing communications to attract, guide or inform the user. Created in Processing, the sparks are carried through both the expressive and structural textures, as well as the pictograms. The result is a simple to apply yet powerful digital-first identity. On its own, the wordmark is a little wonky and off balance but when it gets surrounded by the minty-fresh sparks it works better. The animation work is really nice and subtle and cropping on the explosion of sparks for static applications works quite well. 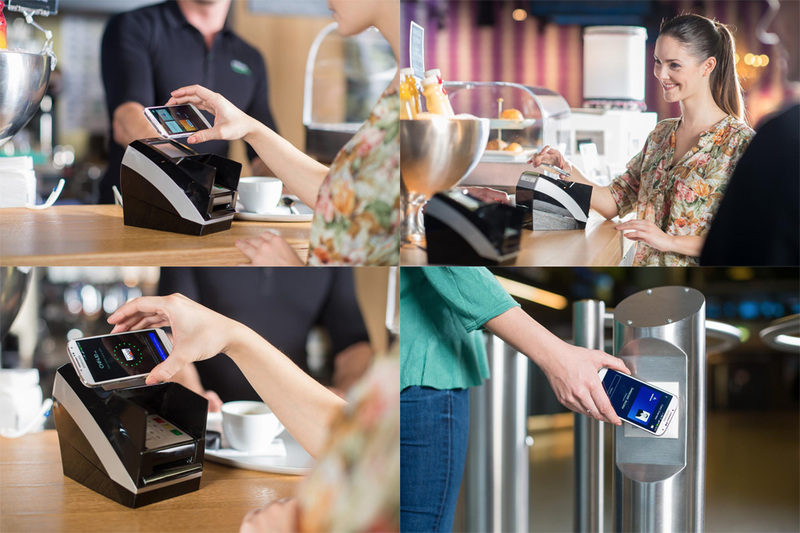 On 1 July 2014, Tapit [became] the first smartphone app on the Swiss market that allows users to make payments, collect loyalty points and open doors in a single, neutral ecosystem. Tapit will initially enable cashless payments in shops in Switzerland and abroad using Visa credit cards and prepaid cards issued by Cornèrcard, with MasterCard credit cards issued by the Aduno Group/Viseca to follow in the near future. 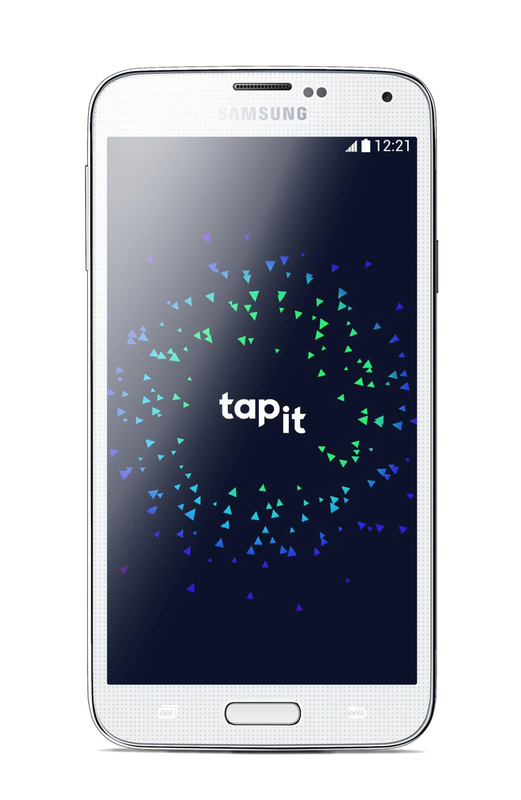 Tapit is a shared platform for the three mobile providers in Switzerland: Swisscom customers will be the first to benefit from Tapit; the service will be available to Orange and Sunrise customers at a later point this year.\"